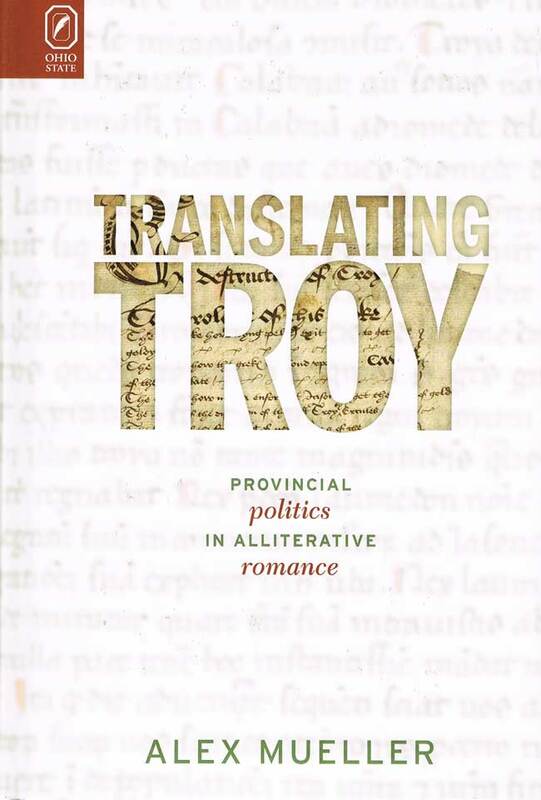 From the twelfth century onwards, medieval English writers adapted the conventions of high literary culture to establish themselves as recognized authors and claim a significant place for works of imagination beside those of doctrine and instruction. 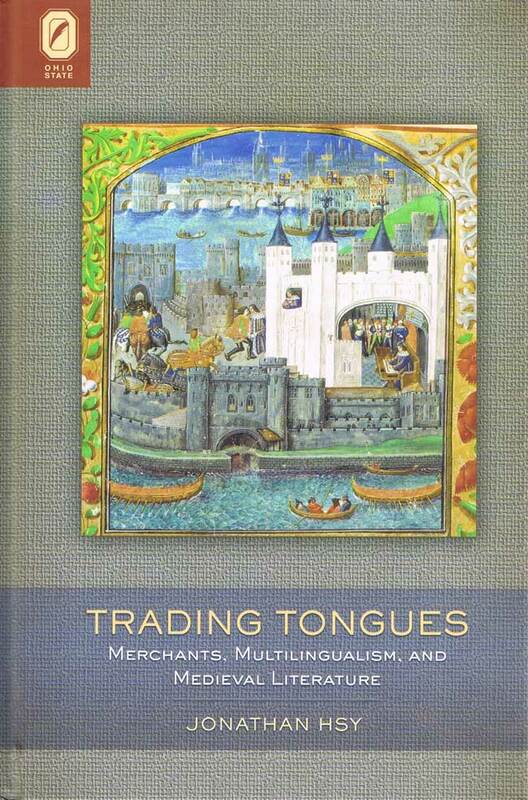 Their efforts extended over three languages—Latin, French, and English—and across a discontinuous literary history. Their strategy was to approach authorship as a field of rhetorical invention rather than a fixed institution. Consequently, their work is at once revisionary and ambivalent. Writers conspicuously position themselves within tradition, exploit the resources of poetic belatedness, and negotiate complex relations to their audiences and social authority. Authorial invention in the Middle Ages is the base of a national tradition that English writers in the Renaissance saw as stable and capable of emulating the canons of classical languages and the Italian and French vernaculars. 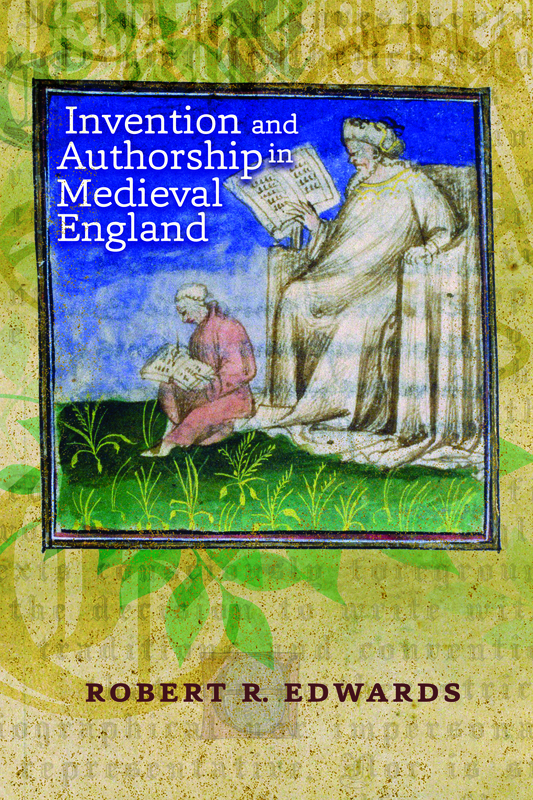 In Invention and Authorship in Medieval England, Robert R. Edwards brings new interpretive perspectives to Walter Map, Marie de France, John Gower, Geoffrey Chaucer, Thomas Hoccleve, and John Lydgate. 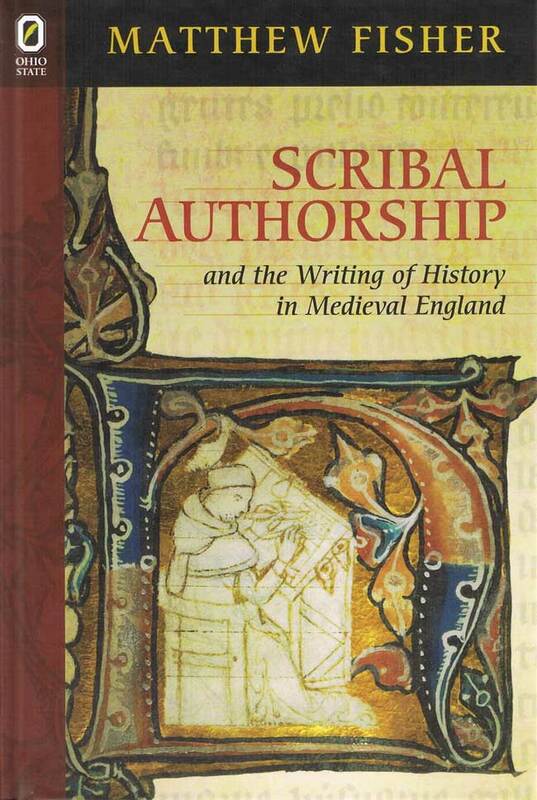 He offers a critical reading of key moments that define the emergence of medieval English authorship by showing how writers adapt the commonplaces of authorship to define themselves and their works externally and to construct literary meaning internally. Robert R. Edwards is Edwin Erle Sparks Professor of English and Comparative Literature at Pennsylvania State University.